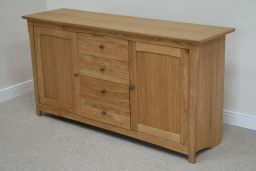 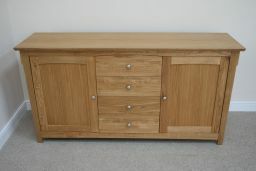 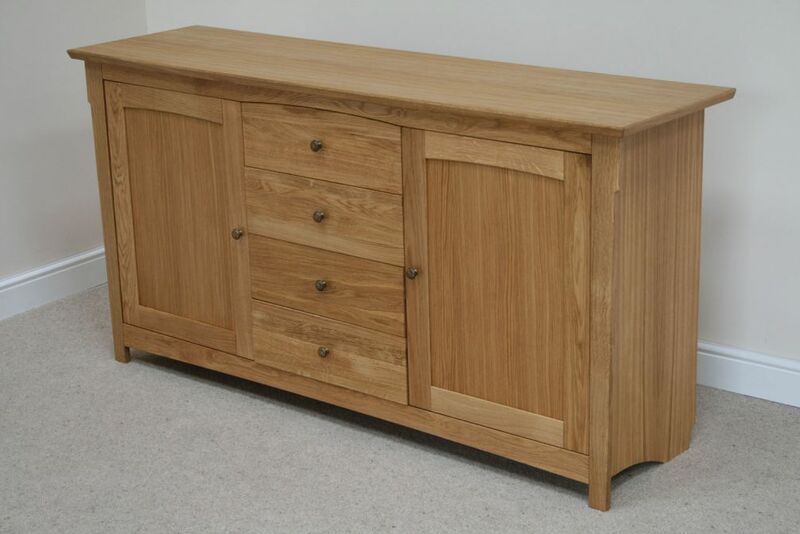 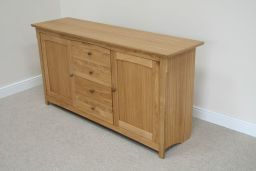 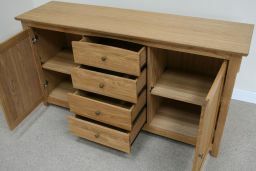 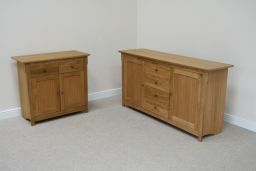 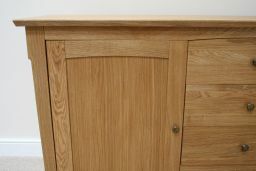 Baltic large European oak sideboard. 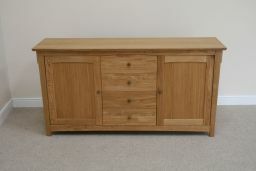 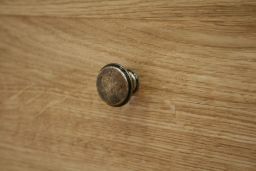 One of our best selling European oak sideboards which are very popular combination with the Tallinn & Provence tables which are made by the same factory as the Tallinn sideboard - MADE IN EUROPE. 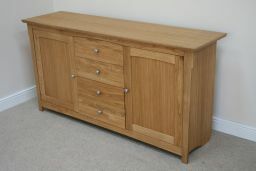 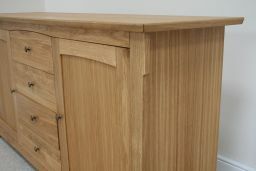 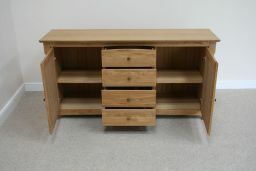 A very high quality sideboard made and designed in Europe for Top Furniture.